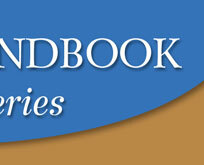 Biblical, Practical, Heart-Based Guidance at Your Fingertips! Click here to Get the Kindle eBook. 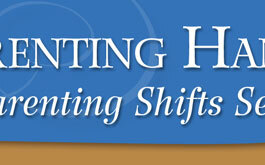 Each of the other books in the Parenting Shifts Series give specific parenting advice for that particular age group. 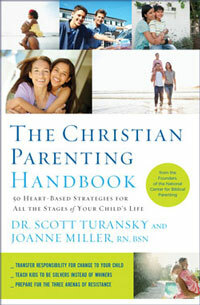 A team of experts, working together with Dr. Scott Turansky and Joanne Miller, RN, BSN, have collaborated to bring you the best in a heart-based approach to parenting at any age. 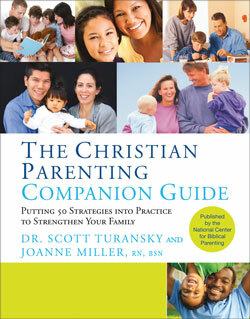 Wherever you are in your parenting journey these books will help you move forward with confidence and effectiveness. Start strong in the first year. You'll build foundations upon which other developmental stages will build. Guiding a toddler's desire for control can be a challenge but care at this stage will develop strong patterns for the future. Guidance is crucial and good parenting produces results. Parents have tremendous opportunities during the preschool years to discover their child's uniqueness and build strong character. You are the tour guide on life's new adventures. As children expand their horizons, you'll want to be ready for all kinds of opportunities. Be sure to use relational heart-based tools to contribute to their growth. The preadolescent years are a time to strengthen convictions, clarify values, and develop a child's unique identity.